What does it cost to quit your job and live full-time in a motorhome while slow travelling around Europe for a year? Honestly, we don’t know exactly, but here is how we made our estimate. Living full-time in a motorhome is going to be challenging. Doing so without a guaranteed income makes it seem even more daunting. When we first discussed this idea, in mid-2012, I was overwhelmed – It would be too expensive and we had debt to pay too. How could we ever afford it? It seems simple. But I was leaping straight to the end goal, without considering the time and steps necessary to get there. Looking only at our goal of living in a motorhome, I thought it had to happen as soon as possible (like, tomorrow) and the impossibility of the challenge made me almost nauseous. Looking back on this makes me feel silly. My corporate life required constant project and business planning. I did an MBA for crying out loud. I KNOW to achieve a goal requires planning. Prior planning prevents poor performance. Right? So why did I feel overwhelmed? The answer is probably not as simple and likely boring (unless you want to psychoanalyze me). What is clear is our finances were one of my major walls: how could we afford to live for a year with no income – and buy a motorhome? A few years ago, Warren & Betsy Talbot wrote a book, Dream Save Do: An Action Plan for Dreamers. You probably know them from previous posts we’ve written. In brief, they left their corporate lives behind them, in 2011, and haven’t looked back. Many of their friends and people they met would exclaim how they’d love to be able to live their dream but would never be able to afford it. They’d ask Warren & Betsy how they managed to do it. Their answer was Dream. Save. Do. It seems too obvious to be true, but the advice and strategies Warren & Betsy shared were amazingly helpful for us (me) to get to grips with the anxiety. We already had our dream, so it was time to figure out how to achieve it. It was time to make a plan. Dream. Save. Do. helped me realize we didn’t need to know the exact financial numbers. In fact, it was impossible to know the exact numbers. We needed to put together a rough estimate of our costs, as quickly as possible, just to get a sense of the scale. These estimates would help us decide how long it would take to pay off debt and save the necessary money. The estimated time would give us a set of milestones in our calendar to work towards. Again, it seems simple. However, the first step, estimating costs, is a challenge. 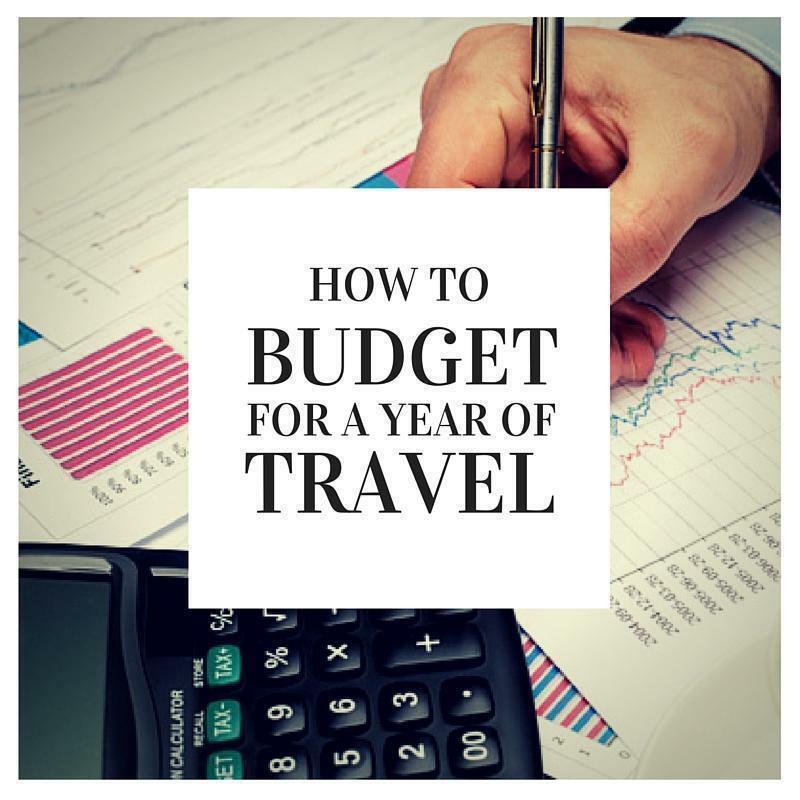 At a minimum, we needed to estimate our budget for a year on the road plus the cost of a motorhome. We’ve never travelled in a motorhome or lived on the road fulltime, so how could we make an estimate? Fortunately, we are not exactly pioneers. We are fortunate to know quite a few corporate runaways and some of them have openly shared their costs of living. First, we have Warren & Betsy again. 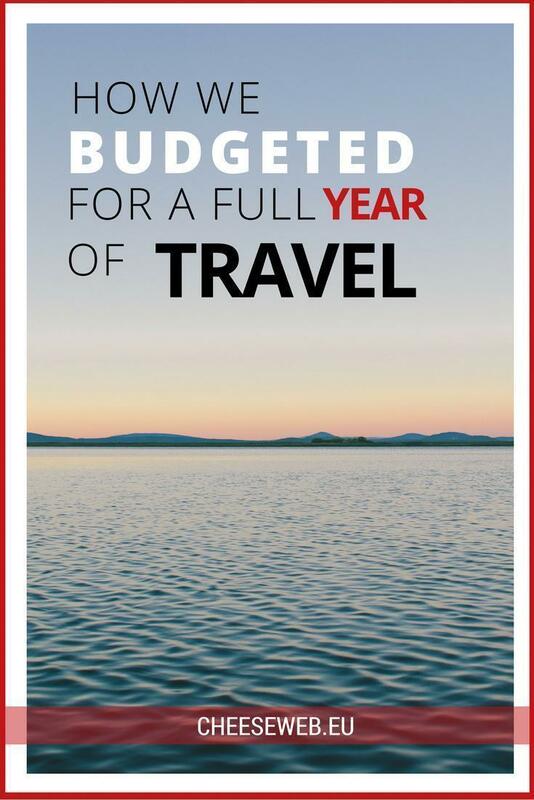 Although their main website is MarriedWithLuggage.com (now known as AnUnclutteredLife.com), they published the costs of their round the world travels, monthly, on RTWExpenses.com. The site is a great source of information about day-to-day costs of living on the road and it demonstrates you don’t need a fortune to travel around the world. Yes, you have to make sacrifices (no 5-star hotels, d’oh! ), but you also don’t need to deny yourself completely. Second, perhaps unbeknownst to them, Jason and Julie from OurTour.co.uk have been a great source of inspiration. In 2011, they bought a used motorhome, named Dave, and took their life on the road, with their dog, Charlie, for a year. Two years later, they were still going, because they found the cost of living to be cheaper than they budgeted. Like the Talbots, they also kept track of their expenses and shared them on their website. Interestingly, although both couples travelled full-time in different ways, their overall costs are very similar. 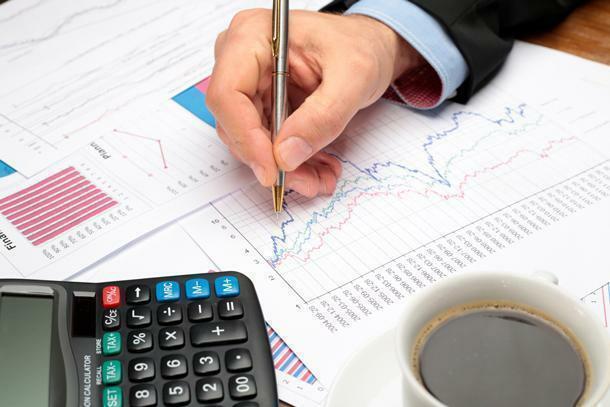 Using these resources, we could easily cross-check our spending assumptions. The scariest bit of our estimate is the huge (to us) cost of buying a motorhome. It is critical to our success on the road to have a good machine. It has to work 24/7 as both a home and a vehicle. Also, we know next to nothing about vehicles, let alone motorhomes. So we went to a couple motorhome shows, in Brussels, called ‘Mobicar’. It is a great way to get a sense of the models, sizes, layouts, and prices. Exploring the options has helped us identify the layout and style of motorhome we want. It has also clarified we can’t afford to buy a new one – Time to look at the used market. 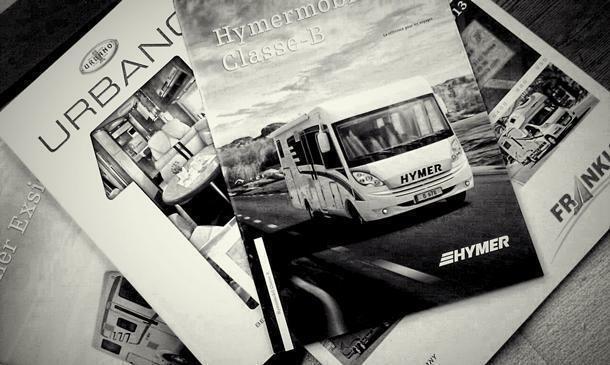 Searching for used motorhomes is a bit overwhelming, due to the choice, so we focused on Hymer as a brand. Our primary reason for this is Dave (Jason & Julie’s motorhome) is a Hymer B544, which is pretty close to the model and size we preferred at the motorhome show. We then narrowed the choices down to sizes small enough to drive on most roads in Europe, meaning less than 3500kg in weight. With these criteria, we found most motorhomes were somewhere between €20k and €30k. So, taking the mid-point, we are estimating the cost of a used motorhome to be €25k +/- €5k, depending on options and any extra work we may need to do. This budget also needs to include taxes and insurance. So maybe we’ll be looking at the 15-year-old motorhomes! Twenty-five thousand Euros is a big chunk of money, but, considering it will become our home, it is important to get the best we can afford. If we only did a year of travel, a €25k motorhome would be equivalent to €2083.33 per month in rent. But stretch that to two years or more and you can see how the savings build up. Plus, we can sell it at the end and recoup some of our investment. Having estimated the cost to purchase a used motorhome, we turned to the cost of day-to-day living. One clear benefit of a motorhome is having our own kitchen, so we can prepare most of our own meals. However, we also have to pay for gas (both petrol and cooking) and find a place to camp for the night. This is where the spending information posted by Jason & Julie was extremely helpful. 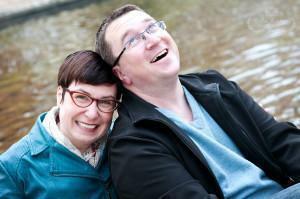 Looking at their 600 day spending report, Jason & Julie averaged €46.50 per day on their travels. In their post, they split up their costs into various buckets, such as supermarkets, eating out, diesel, repairs, and more. Likewise, Warren & Betsy have also broken out their costs into categories, allowing us to easily compare the two couples. Roughly speaking, they both spend about the same amount per month on food and alcohol. Jason & Julie don’t break out alcohol and Warren & Betsy don’t separate costs for eating out. However, putting the categories together you end up with $601 and $670, respectively, on food and alcohol per month. Knowing our own proclivities for food and drink, we shall assume a slightly higher monthly budget. As you can see, we’ve used round numbers, but we will have the opportunity to refine them as we plan and decide how (and where) we want to travel. Will we drive more or less than Jason & Julie? Will we be able to find as much free camping? Will our motorhome have as many issues as they’ve needed to sort out? How will we connect to the internet? Some of these questions we can’t begin to answer until we start on the journey itself. So, at a high level, we now have our budget. 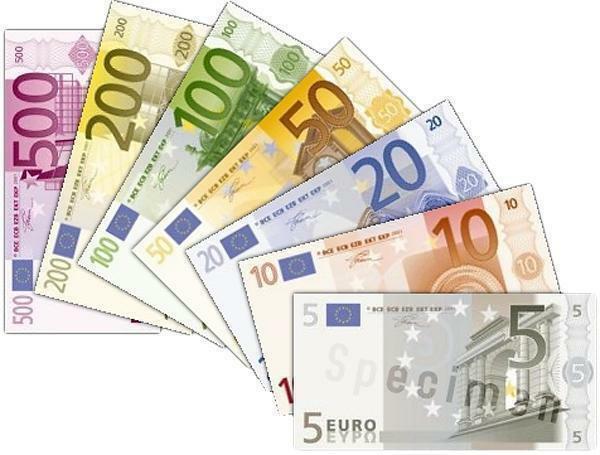 To be able to travel for the first year, we need approximately €45-50k. After year one, the cost of living drops to just the day-to-day expenses, so if we can find more ways to make some money on the road, we will be able to extend our adventure. Having this guideline was a huge relief for me. It was as if a weight lifted from my shoulders. It wasn’t going to happen overnight, it would take time to get there, but we could manage it. We used this information to set some goals in our calendar: debt free by the end of 2014 (achieved!) and on the road on May 1st, 2016. It was a plan. It was still challenging, but it was achievable. As you know, life happens while you make plans – sometimes for the better. I was laid off last autumn, so we moved our departure date up a year, to May 1st, 2015, which is coming up fast! It’s time to start turning this plan into action! What do you think? Did we miss something in our estimate? Let us know in the comments.